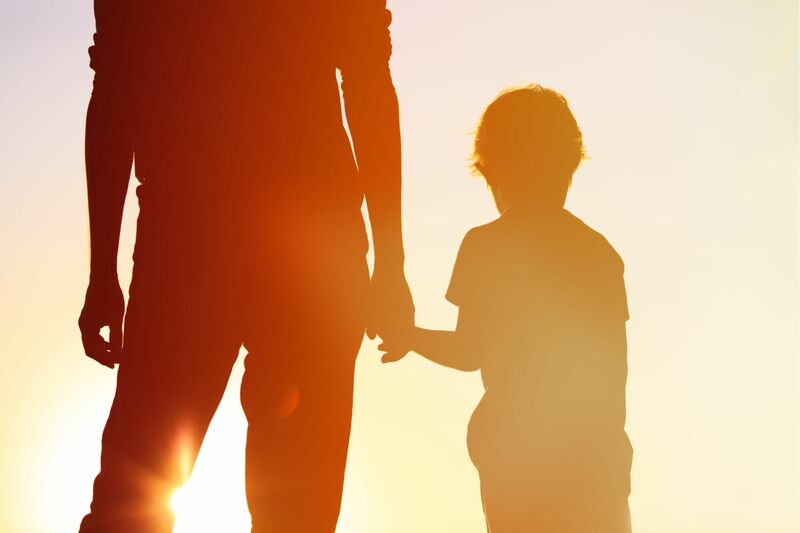 When deciding child custody issues, courts will always do their best to rule with the child’s best interests in mind. Many former spouses will wind up with joint legal custody of a child, but physical custody of the child needs to be shared. To do this fairly, a child visitation order is created, which both parties are asked to follow after their divorce to ensure a good upbringing for their child. When disputes over visitation arise, modifications to the visitation order can be made. A Stockton, CA child visitation attorney from Shore, McKinley & Conger, LLP can help. Let’s explore some reasons why child visitation orders are modified and offer a brief overview of the process involved. Ultimately, the best interests of a child define both child custody orders as well as any modifications to these existing orders. Courts try to err on the side of what allows a child to have an ideal upbringing given all circumstances involved. As a child gets older, he or she may become involved in various extracurricular activities that benefit them in the long run (e.g., sports, music, theater) but affect an existing visitation order. In these cases, the order is altered to accommodate the life of the child. Similarly, various changes might occur in a parent’s life that require changes to child visitation orders. This might include relocation to another city or state, changes in career, or changes in work schedule. If there is evidence of physical abuse, emotional abuse, or other forms of child endangerment, visitation orders can be changed so that the child is protected from harm. Medical emergencies and hospitalization can also result in modifications to child visitation orders. These kinds of visitation modifications occur when a parent demonstrates their ability to provide a better life or living situation for their child. Again, the best interests of the child are most important to consider. Stability at home is key to a child’s overall well-being, and it can take many forms. The overall stability of a household or living situation is important to keep in mind when it comes to modifying child visitation orders. Couples may be able to reach a metal agreement to modify child visitation orders outside of court. Once that agreement is reached, both parents will submit their written modifications of the child visitation terms to the court. Both small and large modifications can be handled this way when parents are in mutual agreement. If there is a dispute between the parents and a mutual agreement cannot be reached, a petition can be submitted to court. A hearing will be held for each parent to argue their case. The court will ultimately make a final decision regarding visitation orders, once again keeping the child’s best interests in mind. To learn more about your legal rights and options when it comes to child visitation rights, be sure to contact our experienced team of family law attorneys. The lawyers of Shore, McKinley & Conger, LLP will help you in your time of legal need.